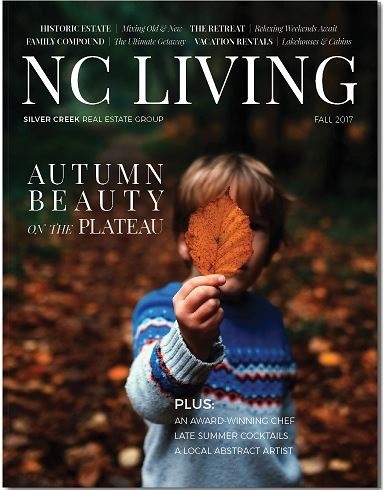 Get a sneak peak of our premiere Fall 2017 issue of NC Living Magazine. It encompasses the lifestyle and aesthetic that our beloved Highlands-Cashiers Plateau invokes and features include local art and dining, global travel, and entertainment ideas. Get the latest news, weather, events and other local information. Monthly real estate market reports, too!